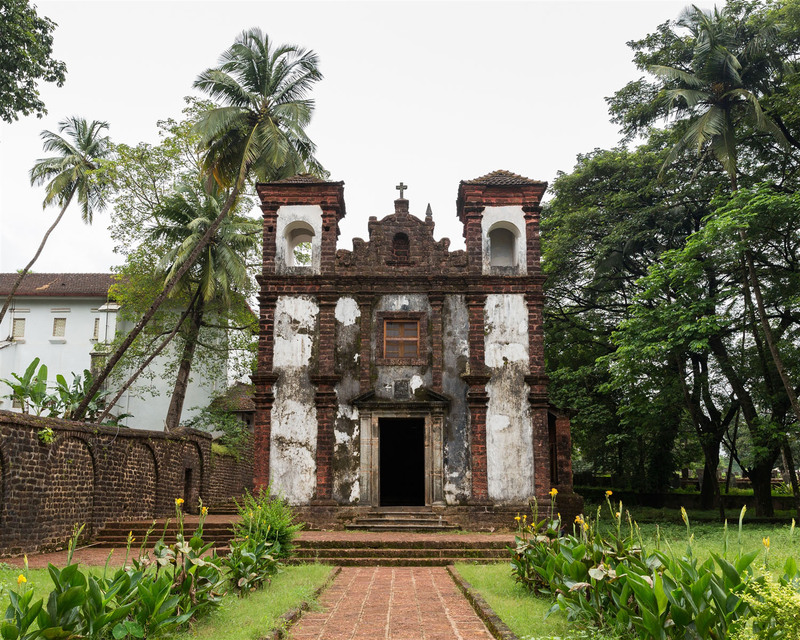 Slightly hidden away from the other main buildings of Old Goa, and possibly overlooked by many visitors, is the Chapel of St.Catherine. Built in 1550, it’s the most westerly structure on the northern side of the central green, and tucked away at a lower level to most of the other buildings. It’s easily missed, but well worth a visit. It’s a tiny north-facing church, and marks the location of Goa’s first church, built in 1510 by Albuquerque on the site of a gate through which he entered the then city of Adil Shahi which he had just conquered. It’s dedicated St.Catherine because his victory occurred on St.Catherine’s Day – November 25th. 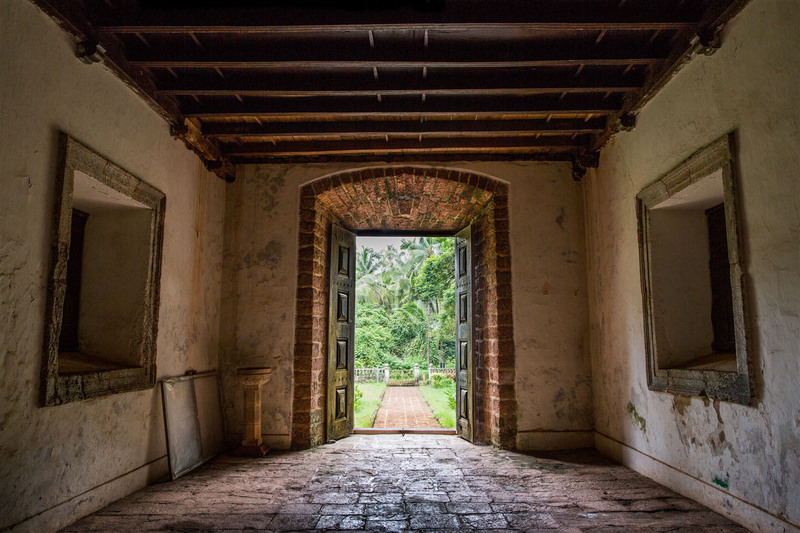 There’s nothing of any particular note to see inside, but it’s a quiet peaceful place retreat from the busier monuments in Old Goa.